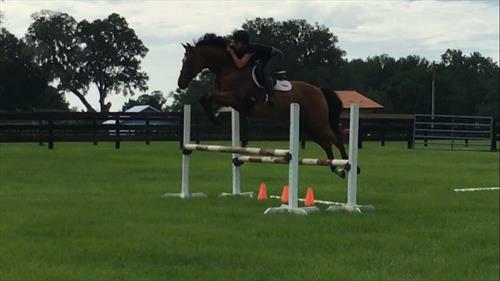 Looking for full time groom / warm up rider with experience in eventing or dressage, in Ocala, Florida. Must be 18+, drive, be honest, energetic and love horses. 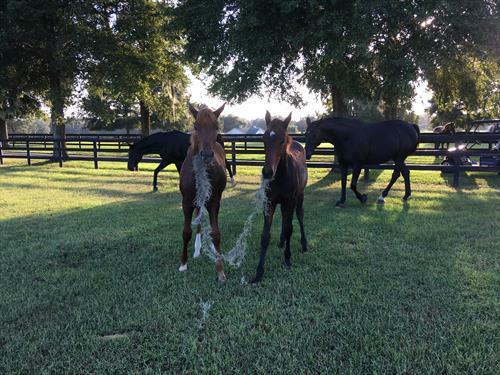 Duties include feeding, turnout, stalls, grooming, tacking , untacking, cleaning tack, treatments, bathing, blanketing, show prep and general horse care and farm maintenance. 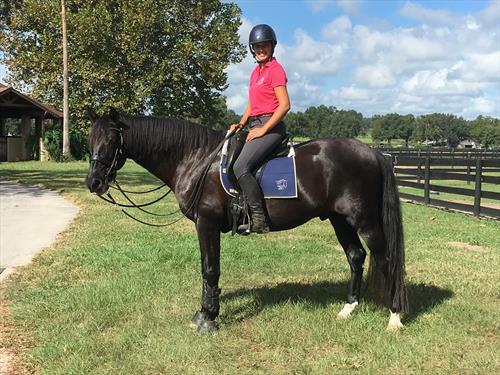 Riding includes warming up, conditioning and trail riding. Your position is part of a team. 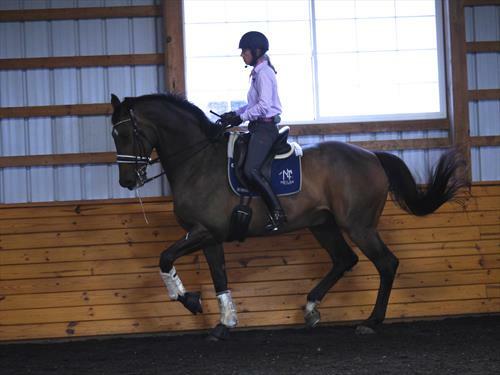 Our goal is to train and re-train horses considering their physical, mental and emotional needs. We work together to formulate a plan for each horse, taking into consideration those three dimensions and what they need to be happy in each one. 15 stall barn on 20 acres in Ocala Florida. 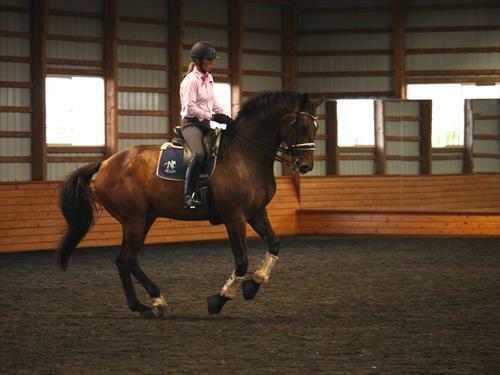 Our focus is Dressage and re-training issues. We include ground work and natural horsemanship in our program.